A new 7,900 square foot shopping venue will soon be taking its place in downtown Franklin. 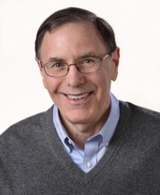 The complex of shops will be call Horace Mann Square and will be located at the corner of West Central and Emmons Streets in the heart of the downtown area of Franklin, MA. 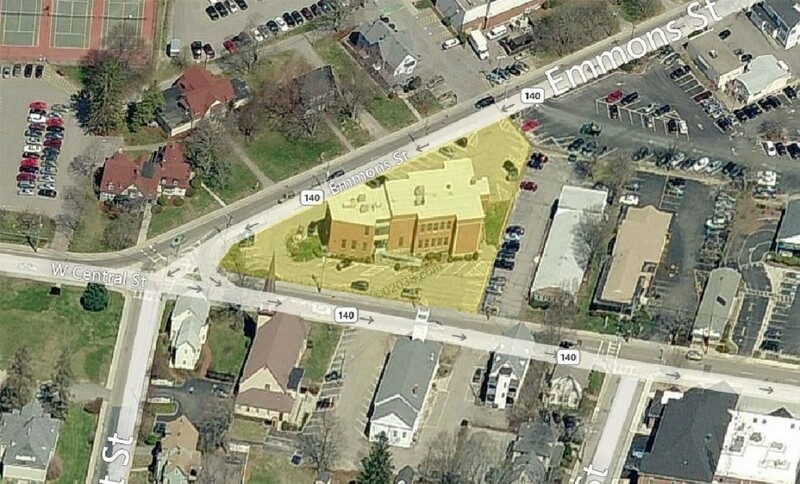 Future site of Horace Mann Square shown in yellow. 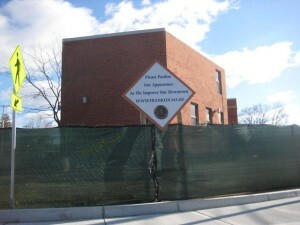 The shopping center will occupy the site of the former Franklin Town Hall. A chain link fence with windscreen has been installed around to perimeter of the property. Demolition of the old building has just begun. 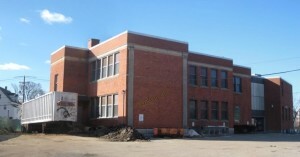 Horace Mann Square is slated to be a one story commercial building with retail stores and offices. The possibility of a bank with drive-through facilities appears to have been nixed by town officials. The new shopping complex will join the surprisingly abundant and diverse array of retailers and service providers in Franklin, MA that enhance the lives of town residents. There’s whole a lot of shopping in and around Franklin, Massachusetts! 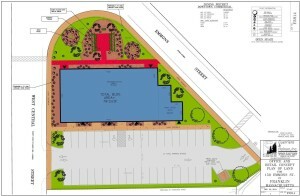 It’s good to see a 37 car parking area is included in the Horace Mann Square plan. This will reduce the number of shoppers parking in other lots and street side in the downtown area. There are also plans to place a bronze statue of the famous early American educational reformer and Franklin native Horace Mann on the property. The Mann statue will be erected near the head of the intersection of West Central and Emmons Streets. Horace Mann, MA State House. 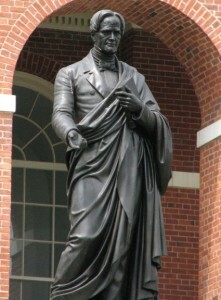 Although the statue has not yet been commissioned, the existing statue of Horace Mann at the Massachusetts State House may give us some idea of how the Mann statue may look in Franklin, MA. Franklin offers home buyers many fine neighborhoods of single family homes, a broad range of condo communities, great schools, and lots of youth sports and recreational resources. Franklin, MA makes commuting easier with TWO commuter rail stations in town and TWO interchanges on I-495. If you’re looking at buying a home in the I-495 region, Franklin, MA is a wonderful choice!